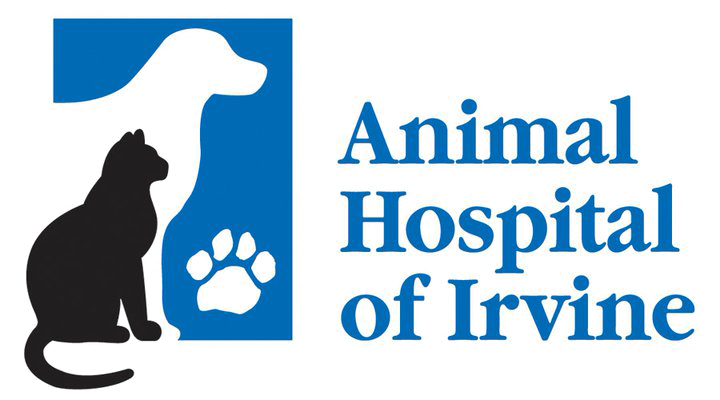 Your pet's safety and well-being are our highest priority, and Animal Hospital of Irvine takes specific measures to ensure that the surgical experience is as safe and as stress-free as possible….for both you and your pet. Your pet’s comfort is very important to us, and every surgery includes appropriate pain medications administered before and after the procedure. We may also provide pain medications to be given at home. Our knowledgeable staff will advise you on post-operative care and recommend ways to make your pet’s recovery quick and comfortable. 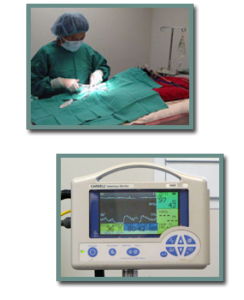 We employ extensive monitoring to make sure your pet’s vital signs are stable during surgery. We place intravenous catheters and administer intravenous fluids to every pet and we utilize advanced technology such as EKG, pulse oximeters, blood pressure monitors, and respiratory capnographs to detect any subtle changes. A high-tech Bair huggerheating system safely and effectively keeps your pet warm during and after the procedure. Throughout the surgery, a specially trained veterinary technician is present to assist with the procedure and to closely monitor your pet. We perform a thorough physical examination of your pet and conduct blood tests prior to administering anesthesia. These screenings are important to to detect possible underlying disease that may affect the use of anesthesia. Based on your pet’s health status and test results, we formulate an unique anesthetic protocol for your pet.